2. ...and afterward, he makes sure to walk upright instead of on all fours to keep his two front paws clean. 3. At one point, the food critic Anton Ego states, "I don’t 'like' food, I love it. If I don’t love it, I don’t swallow" — this is especially prescient because he's a little fuller in the face at the end of the movie than he was at the beginning, which suggests the food has improved! 5. ...and an office that resembles a coffin. 6. 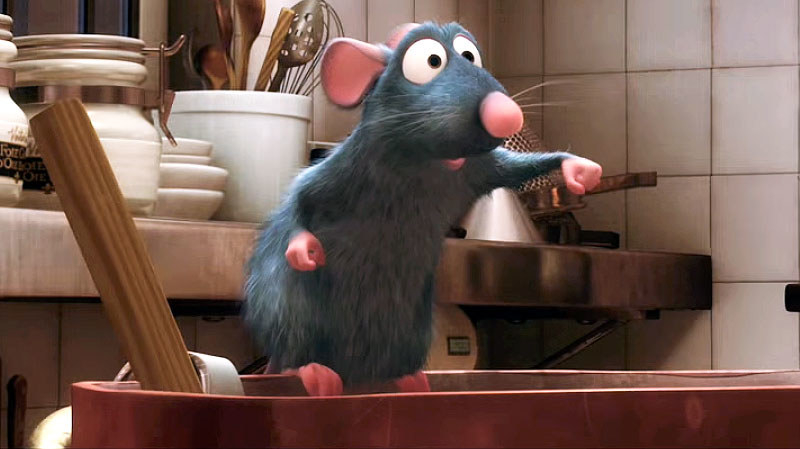 When Anton tastes Remy and Linguini's ratatouille, he's transported back to his childhood and reminded of his mother's cooking. 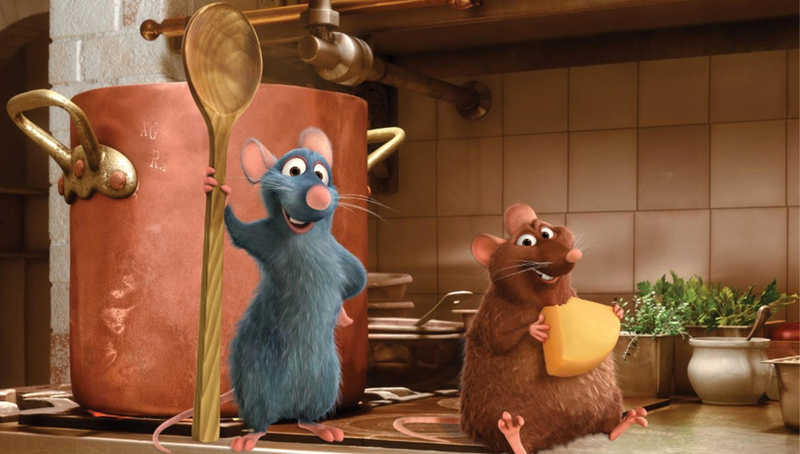 There's a pretty convincing fan theory that Remy grew up in Anton's mother's house and, therefore, learned to cook by watching Anton's mother. 7. This one's easy to miss, but Colette has an oven rack burn on her forearm — a common injury among professional chefs. 8. 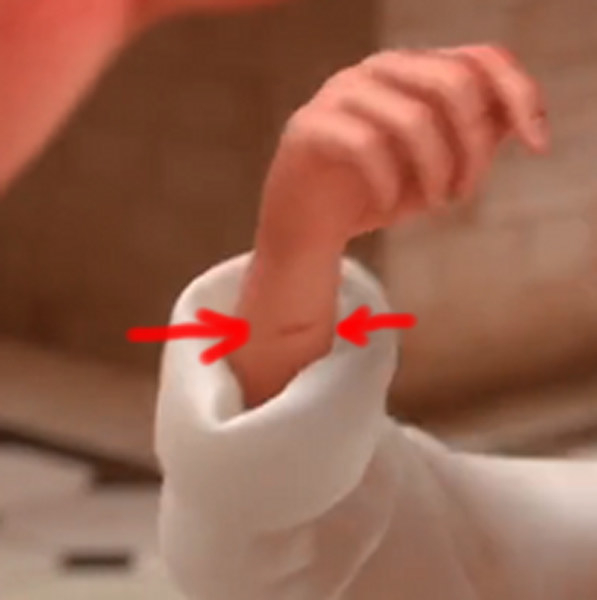 And Linguini has a bite mark on his hand from where Remy bit him earlier on. 9. When Linguini offers to hide Remy in his pants before work, Linguini is wearing underpants adorned with Incredibles logos. 10. 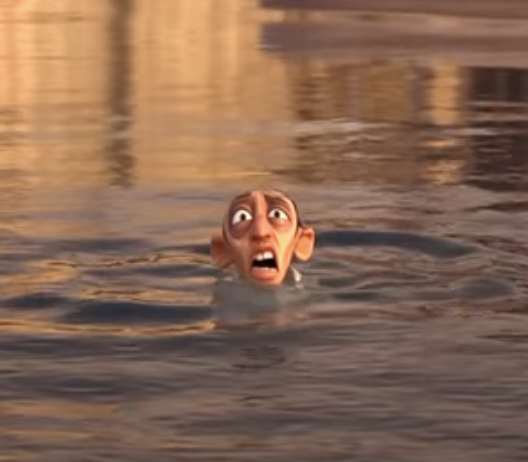 And Bomb Voyage from The Incredibles makes a very brief appearance in the background of a scene. 11. When Remy explores the apartment building, he sees a woman pointing a gun at a man. A moment later, they end up kissing. Later on, when Colette is about to mace Linguini, Remy makes him go in for a kiss. 12. 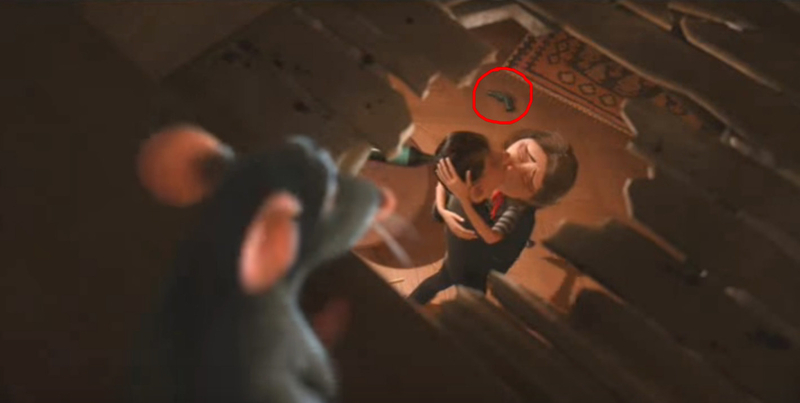 In the same scene, Remy is chased off by a dog that looks suspiciously like Dug from Up. 13. 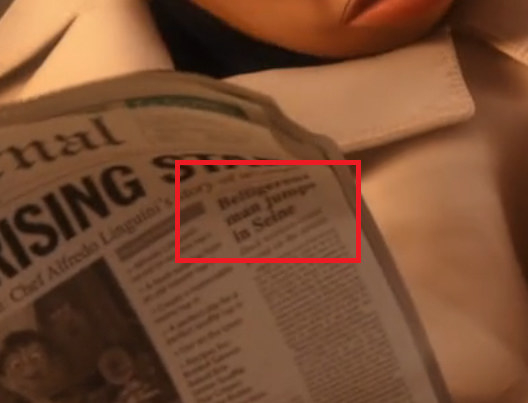 When Skinner is reading about Linguini's success, there's another bit of news that made the front page: "Belligerent Man Jumps In Seine." It's about Skinner, who ended up in the river after trying to chase down Remy. 14. Remy uses a toothpaste cap as a cup. 15. 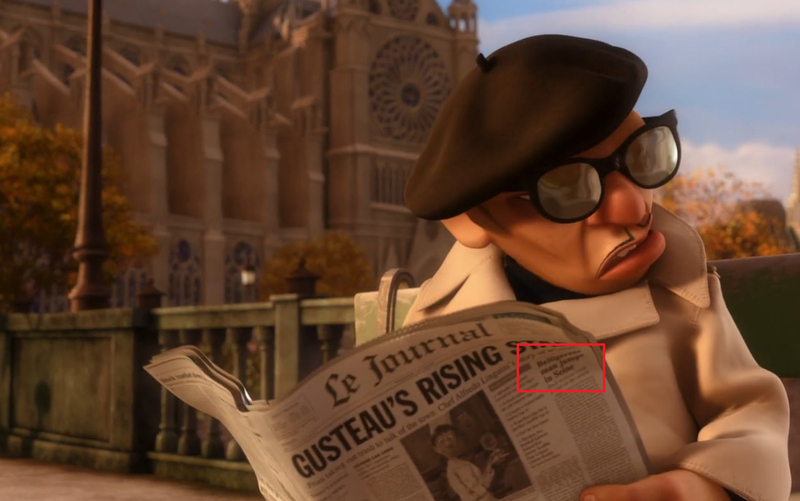 And at the end of the movie, Remy opens a rat-sized bistro. Look closely and you'll see the chairs are teacups, the tables are ramekins, the plates are buttons, the utensils are pins, the lights are Christmas lights, and the umbrellas are cocktail umbrellas — did we miss anything?